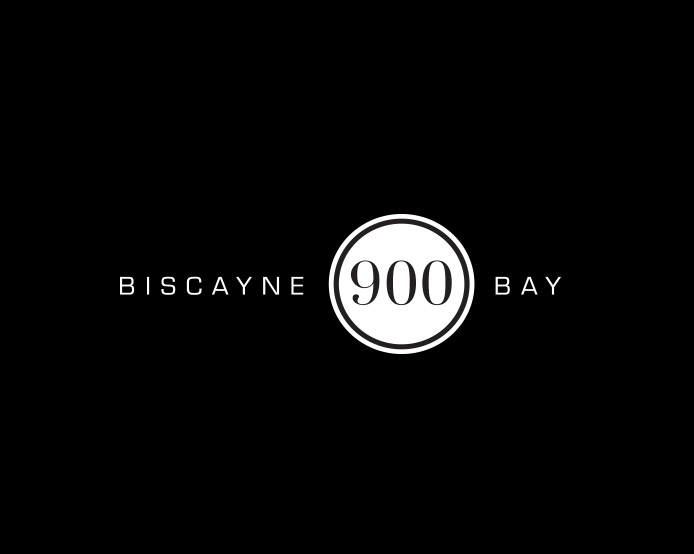 900 Biscayne Bay - Creative Mindworks, a Miami Florida based internationally ranked integrated marketing and advertising firm, solutions driven and Thinking Fresh Daily! 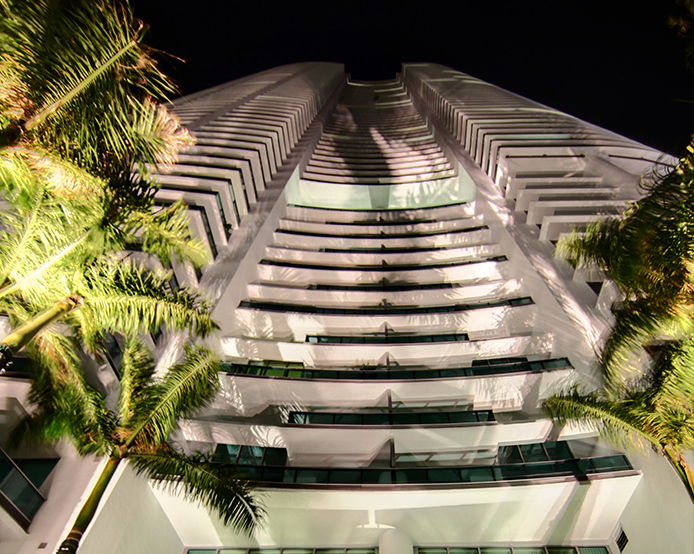 When 900 Biscayne Bay, a mixed-use project developed by Terra Group was launched, they faced a challenging real estate that was saturated with a glut of new projects. 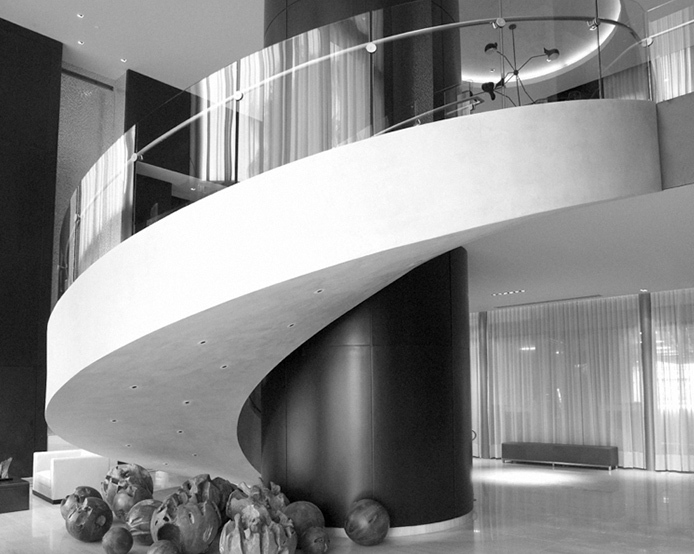 Creative Mindworks helped Terra overcome that obstacle. 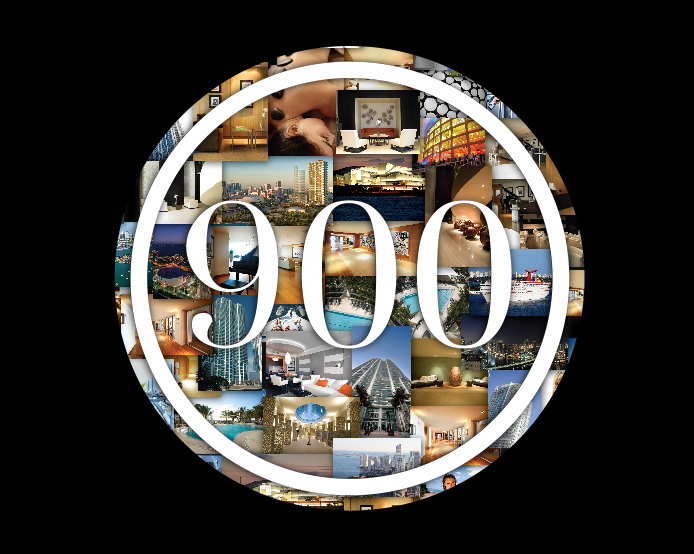 We created a groundbreaking campaign centered around the one-of-a-kind amenities found only at this ultra-upscale and incorporated a sports theme highlighting the buildings location near American Airlines Arena.